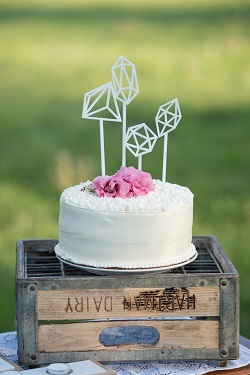 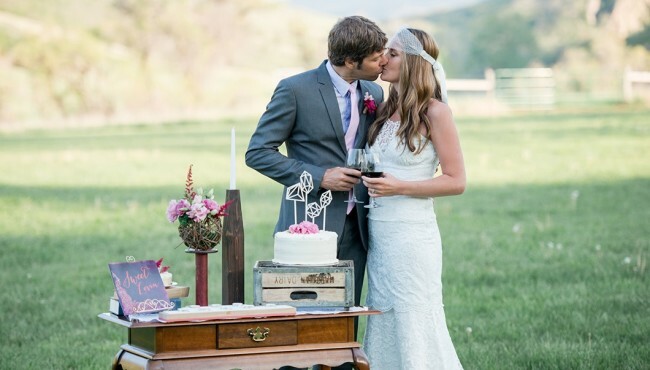 I think the thing I like most about this boho chic styled wedding is the simplicity. 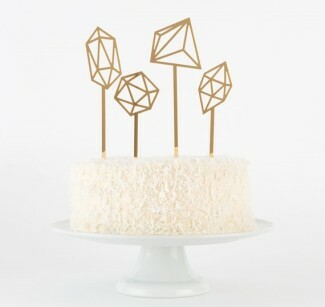 Its not trying to do too much. 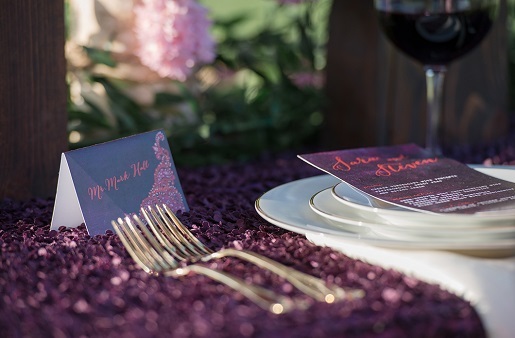 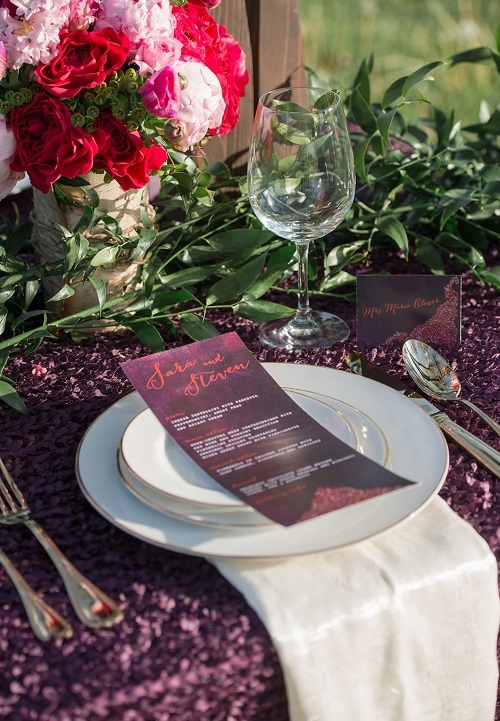 Furthermore, the pop of purple color adds personality in the stationery, floral arrangements, and table scape. 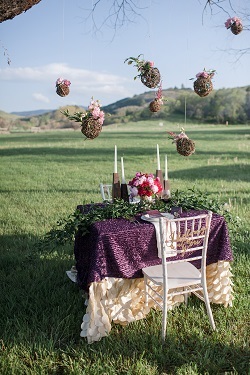 But, given the grand backdrop and greenery that surrounds this shoot, the use of purple to highlight elements makes sense. 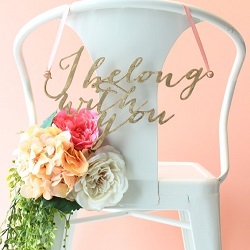 I love that we can plainly see the fashion and decor elements. 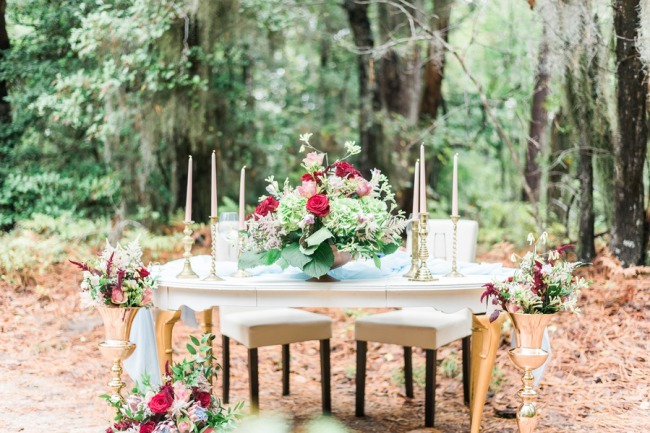 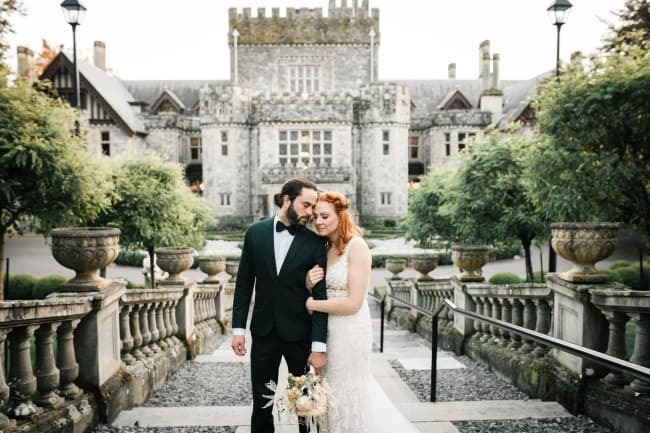 I know it is an intimate table for two (and likely difficult to manage for a styled shoot), but I would have loved to seen a larger, more dramatic table set in such a grand open air setting. 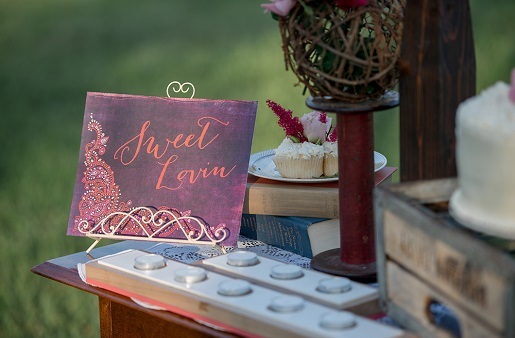 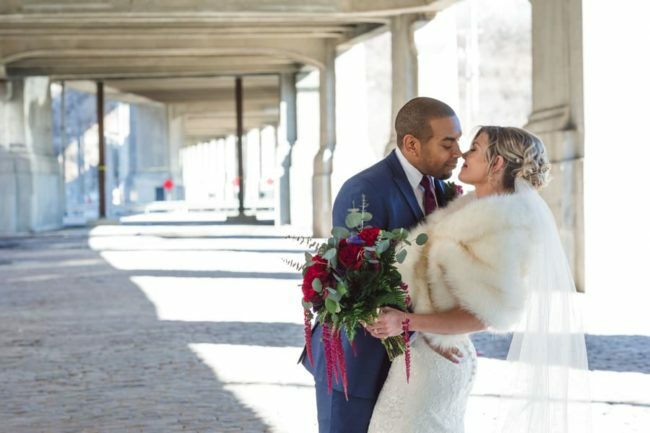 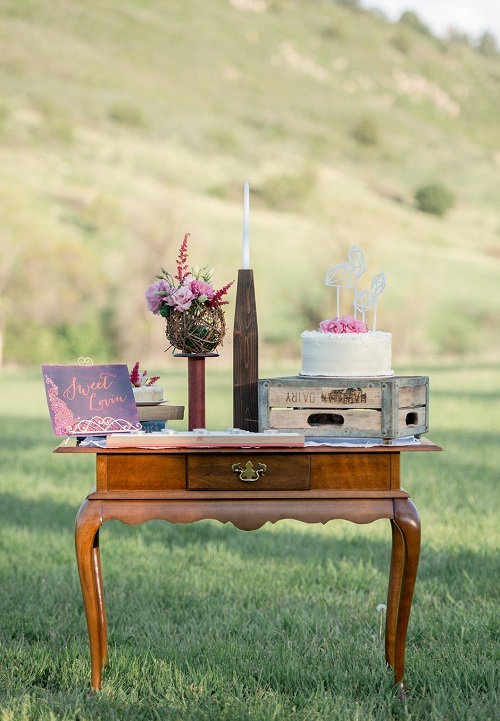 “The theme for this styled shoot is Boho Chic. 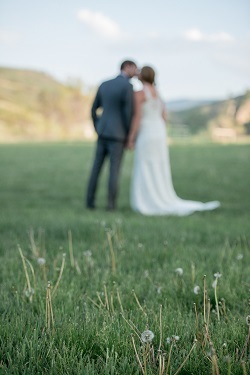 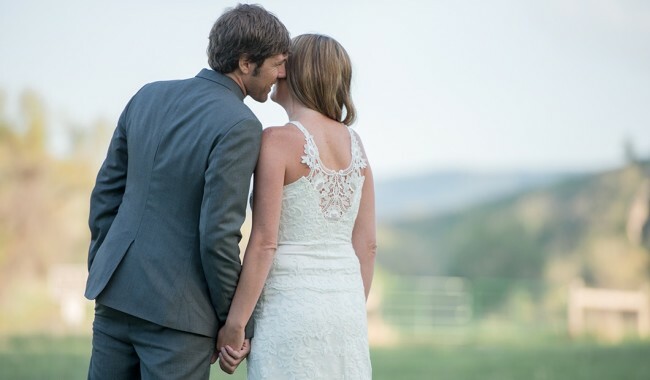 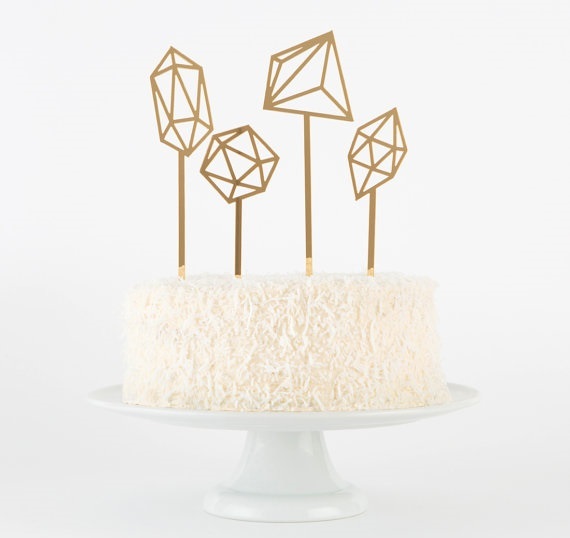 We wanted to showcase the foothills of Denver, Colorado and incorporate an effortless boho vibe. 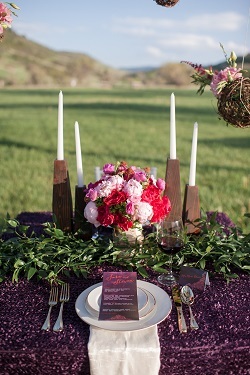 Our color palette was full of pinks, fuchsia, and purple.